Our Price $19.95 Another currency? The great thing about conifers is they look great all year round. Most of them are grown for foliage, and in general, foliage remains the same pretty well all year. Unlike other trees and shrubs,you do not have a month of attractive flowers, followed by an obscure plant the remainder of the year. A brilliant blue of gold foliage conifer will be blue or gold month in, month out. Conifers are an ancient group of plants, which were the dominant species when the world’s climate was colder. 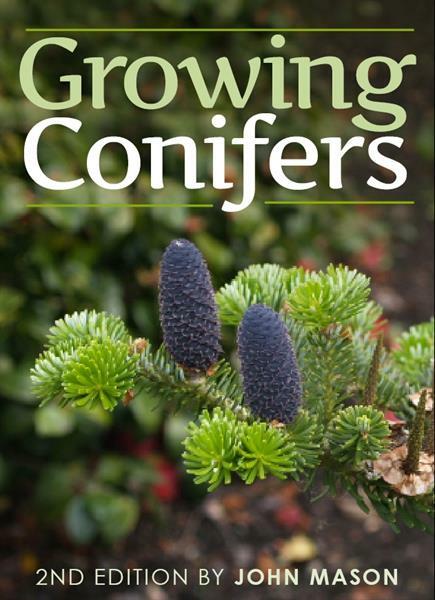 The range of modern conifers is diverse, with cultivars to suit to virtually all types of climates and environments.Even though there are more varieties to suit cold or temperate climates, there are still plenty of conifers also which grow in hotter areas (hot dry or even wet tropics).